Paleo is a buzzword right now, but is it just another fad diet? No! It's not about losing a little weight quickly (although that happens for some), but about making healthy choices for a healthy life. Check out my Paleo recipes to see some of the delicious & healthy foods we enjoy! If you've followed me for a while, you know I try to follow a Paleo diet. I'm only human so I slip a little here and then, but always regret it when I do. I feel so much better when I'm getting enough protein, eating a wide range of fruits & veggies, and cut out the foods that cause me problems! Unlike many people seem to believe, Paleo isn't a meat-based diet. I eat far more fruits and veggies on a Paleo diet than I ever did in the standard American diet. Typically, you eat about 2 cups of veggies per meal. It's definitely not all steak, eggs, and bacon! Paleo is all about eating clean whole foods without all of the chemicals and hormones that are making people sick today. No more foods full of agent orange and the rest of the insane FDA approved toxins. Whole fruits and vegetables are high in anti-inflammatories. The paleo diet does not have any approved processed foods so you get plenty of fresh organic fruits and veggies in your diet. For people with iron deficiencies the paleo diet encourages higher iron levels with plenty of grass-fed lean meat and dark green leafy veggies. This makes paleo the ideal diet/lifestyle choice for people with iron deficiency. The paleo diet is high in Omega 3 fatty acids from nuts and fish. Omega 3s provide much needed building blocks for the mind. The high protein and low fat of the paleo diet promotes weight loss and increased lean mass for a stronger leaner body. The rise in lean muscle mass gives your metabolism a boost compounding the effects of the paleo diet. The paleo diet removes common problems in the diet that lead to leaky gut like gluten, dairy, and sugars. Leaky gut can lead to inflammation and illness by allowing toxins into the bloodstream and prevent proper absorption of nutrition. 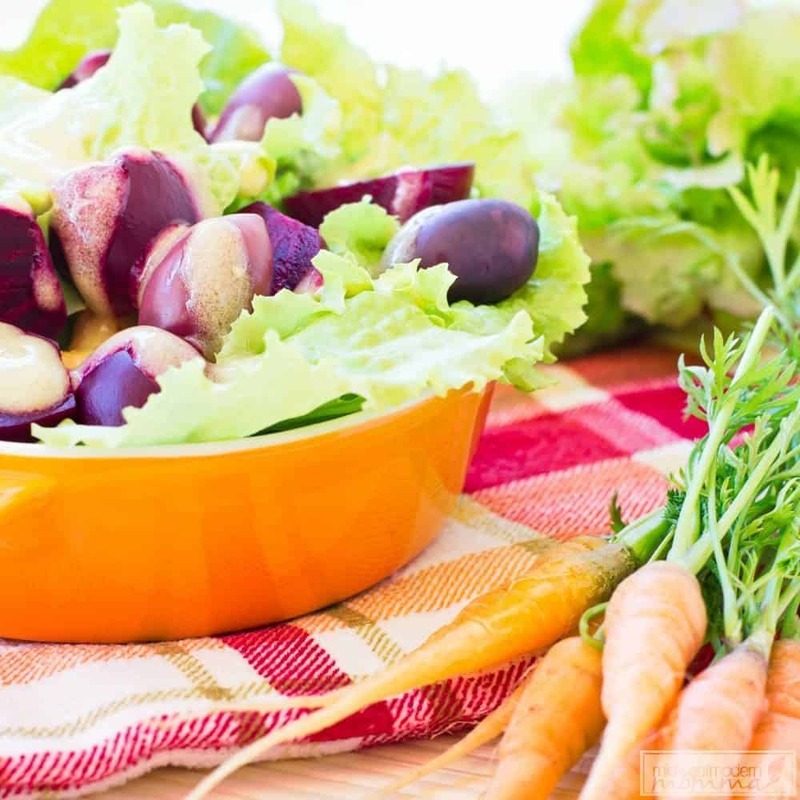 A good diet promoting healthy foods like the paleo diet keeps the body working in good order allowing the body to heal and promote more energy without the need for sugar and caffeine. 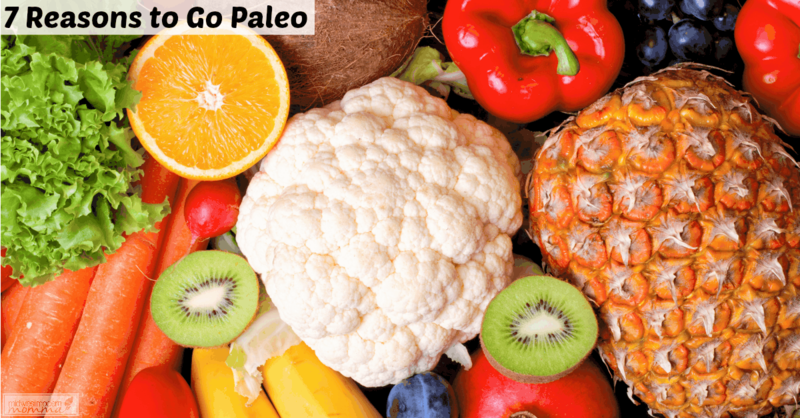 Do you want to try a paleo diet but have no idea where to start? Here are some of my favorite Paleo books & sites! 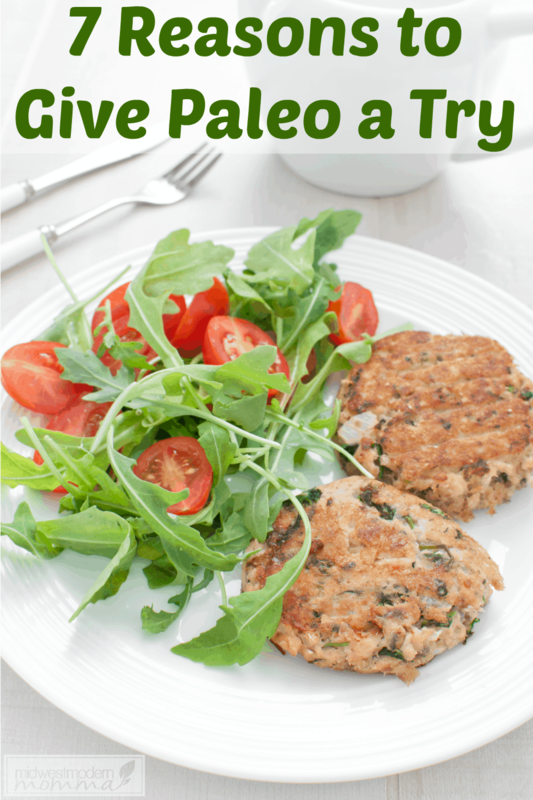 Have you given the Paleo diet a try yet? If so, how is it working for you so far? Let me know in a comment below! I guess I never really knew what a Paleo diet meant, though we hear it used so often. I thought it was far-more meat based than it is! Emma, a lot of people do. We generally eat far more veggies than we do meat. There are always exceptions – like my lazy mornings where we do bacon & egg “muffins” but it’s normally 2 cups of veggies per meal.